ZGORZEL SIEWEK – Pythium debaryanum Hesse, Thanatephorus cucumeris (Frank) Donk. stadium strzępkowe: Rhizoctonia solani Kuehn., Fusarium spp. np Giberella avenacea R.J. Cook, stadium konidialne: Fusarium avenaceum (Cda ex Fr) Sacc. SUCHA ZGNILIZNA ROŚLIN KAPUSTNYCH – Leptosphaeria maculans (Desm.) Ces. et. de Not, Leptosphaeria biglobosa (Shoemaker et Brun), stadium konidialne: Phoma lingam (Tode ex Fr.) Desm. 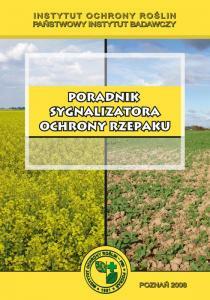 CZERŃ KRZYŻOWYCH – Alternaria spp. SZARA PLEŚŃ – Botryotinia fuckeliana (de Bary) Whetz. stadium konidialne: Botrytis cinerea Pers. CYLINDROSPORIOZA ROŚLIN KAPUSTNYCH – Pyrenopeziza brassicae Sutton et Racol., stadium konidialne: Cylindrosporium concentricum Grev. 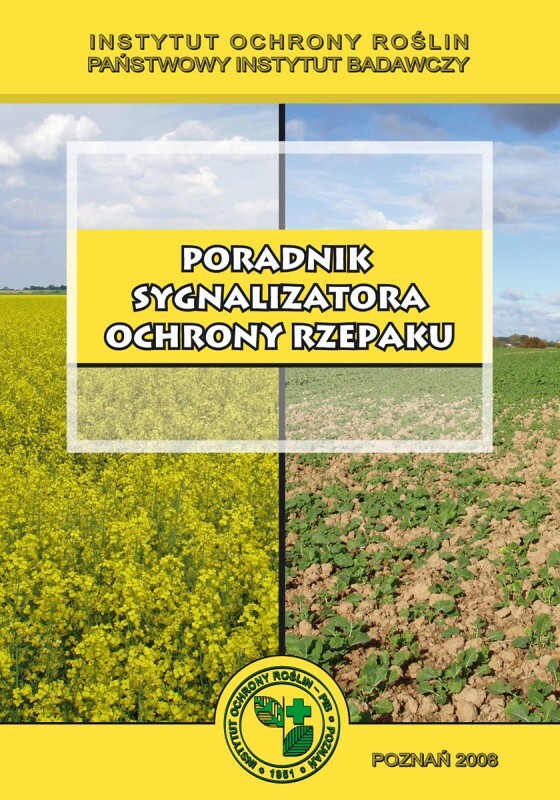 SŁODYSZEK RZEPAKOWY – Meligethes aeneus F.
CHOWACZ BRUKWIACZEK – Ceutorhynchus napi Gyll. CHOWACZ CZTEROZĘBNY – Ceutorhynchus quadridens Panz., synonim Ceutorhynchus pallidactylus Marsh. CHOWACZ PODOBNIK – Ceutorhynchus assimilis Payk. PRYSZCZAREK KAPUSTNIK – Dasyneura brassicae Winn. CHOWACZ GALASÓWEK – Ceutorhynchus pleurostigma Marsh. CHOWACZ GRANATEK – Ceutorhynchus sulcicollis Payk. PCHEŁKA RZEPAKOWA – Psylliodes chrysocephala L.
GNATARZ RZEPAKOWIEC – Athalia rosae L., synonim Athalia colibri Christ. TANTNIŚ KRZYŻOWIACZEK – Plutella xylostela L. synonim Plutella maculipennis Curt. PIĘTNÓWKA KAPUSTNICA – Mamestra brassicae L.
ŚMIETKA KAPUŚCIANA – Delia beassicae Hoff., synonim Phorbia brassicae Bché. MINIARKA KAPUŚCIANKA – Phytomyza rufipes Mg.
MSZYCA KAPUŚCIANA – Brevicoryne brassicae L.
PCHEŁKI ZIEMNE – Phyllotreta spp. SARNA – Capreolus capreolus L.
DANIEL – Dama dama L.
JELEŃ SZLACHETNY – Cervus elaphus L.
DZIK – Sus scrofa L.